What’s the status on True Detective and The Night Of? Recently, HBO boss Casey Bloys discussed the future of the two TV shows, Deadline reports. 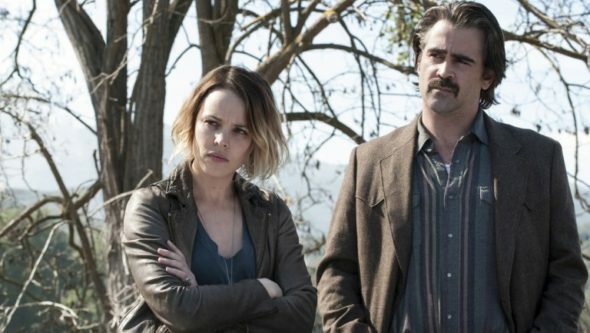 True Detective has been in limbo since its second season ended in 2015. Meanwhile, season one of the The Night Of, which explored the mystery surrounding a single murder case in New York City, finished in August 2016. HBO has not yet cancelled either series. What do you think? Are you a fan of True Detective and/or The Night Of? Do you want more seasons? More about: HBO TV shows: canceled or renewed?, The Night Of, The Night Of: canceled or renewed?, True Detective, True Detective: canceled or renewed? A definite “thumbs up” to the continuation of both series. Re: True Detective…hopefully the next season would revert back to the excellent writing we saw in the first season. And in The Night Of, a continuation of the outstanding performances of Riz Ahmed and John Turturro. It would be thrilling to see Ahmed’s character’s continuing psychological metamorphosis.